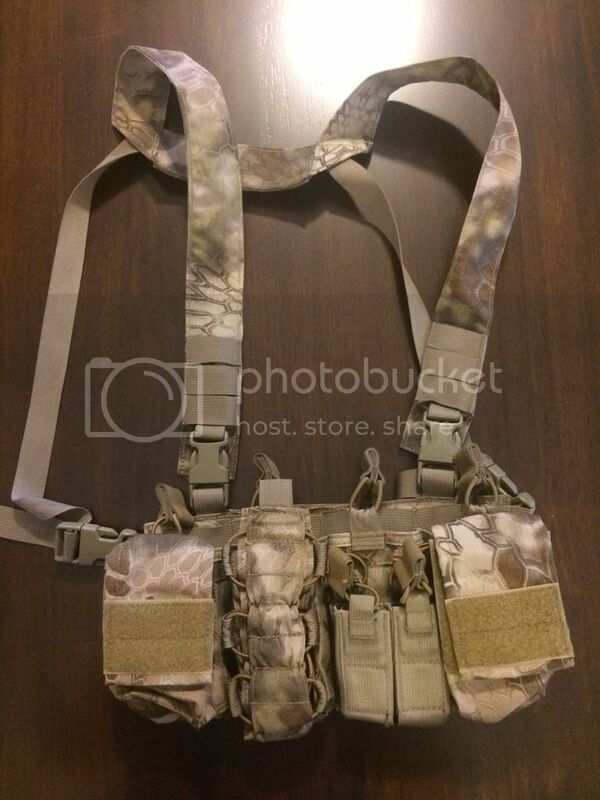 I am selling my Haley Strategic D3CR in Kryptek Camouflage. It is slightly used. It was hanging on my passenger seat until recently when I was told it had to be black. I now own a Black one. I am asking $150.00 USPS Money Order Only. This Price Includes Shipping to your address, (US). 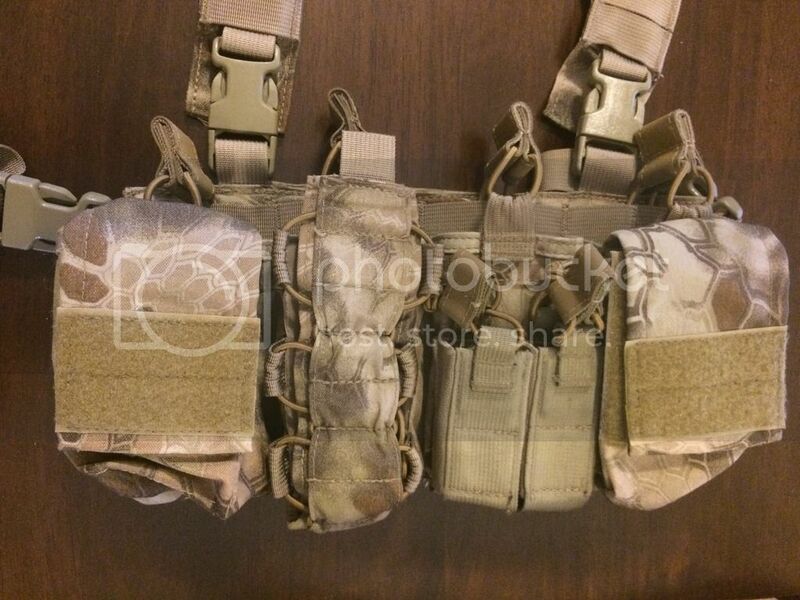 Great product, and in great condition. If this is highlander, I'll take it. Your inbox is full too.